MDSolutions carries a wide variety of aluminum traffic sign blanks and street sign blanks (available in flat or extruded finish). 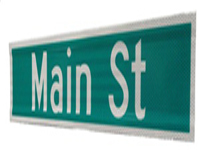 We provide sheeted or finished street name signs with various kinds of reflective sheeting. 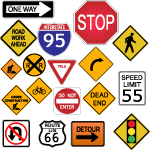 Also available is an extensive range of finished traffic signs. 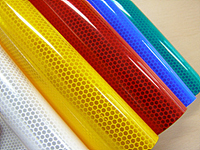 All sign blanks are made of alloy 5052-H38 or 6063-T6 (for extruded blades) and made in the USA.